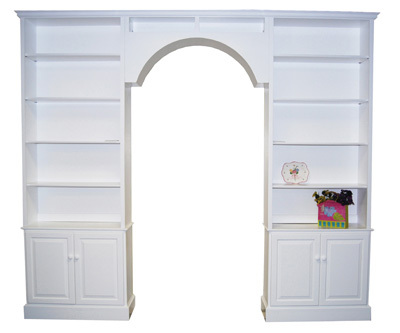 This doorway arch is a unique way to dress up an entrance to a room but at the same time useful for storage and display purposes. Floor to ceiling storage, raised panel doors on the bottom, and a doorway arch makes this a very multi functional piece.  As with all of our pieces, everything can be built to your specifications.